This year's PAX West brought a ton of really interesting games to the show floor. We played a whole mess of 'em in our four days and came away with a lengthy wishlist of upcoming titles. From board games to Indie games, we covered as much of it as we could. Expect in depth coverage on a number of games, but for now please accept this quick run-down of some of my favorites of the show. 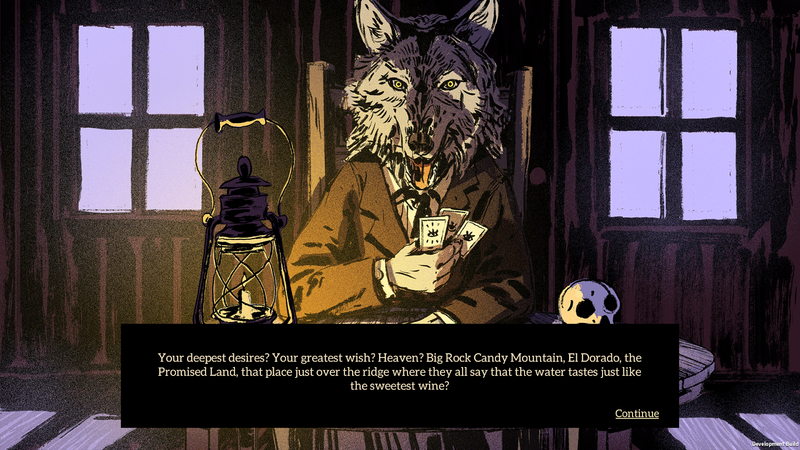 Where the Water Tastes Like Wine: This is one that really came out of left field for me. I hadn't heard of it at all until I stumbled on their booth on the sixth floor. Where the Water Tastes Like Wine is a game about stories; telling them, hearing them, what they mean to the people that hear them, and what happens after they've been told. It takes place in a fictional depression era USA and features incredibly evocative art that brings to mind the work of John Steuart Curry or Manuel Manilla. It is a beautiful examination of american folklore, woven into a story about a person on a journey. Shadow of War: This was a good year for AAA titles at PAX with a number of strong showings, and Shadow of War is near the top of those. Monolith Studios has worked on not only refining the Nemesis system, but adding more depth to it as well. 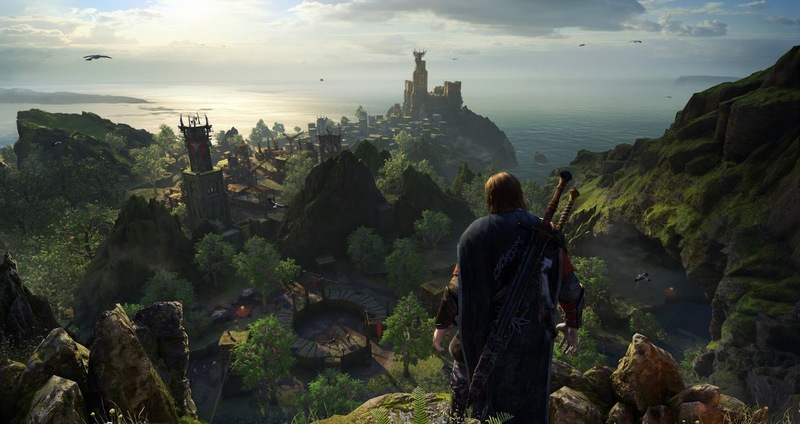 With more dynamic characters, each one now carrying a particular background and shared history with Talion, Shadow of War has really nurtured the environment of the first game, pushing the emergent narrative into an even bigger playground. Taking fortresses is a daunting challenge but feel incredibly rewarding once pulled off. Cosmo's Quickstop: Cosmo's Quickstop was tucked away in the back of the sixth floor this year. As part of the PAX 10, I expected them to be a bit more visible. Nevertheless, every time I went by the booth, it was full up, with numerous others waiting for a shot as well. 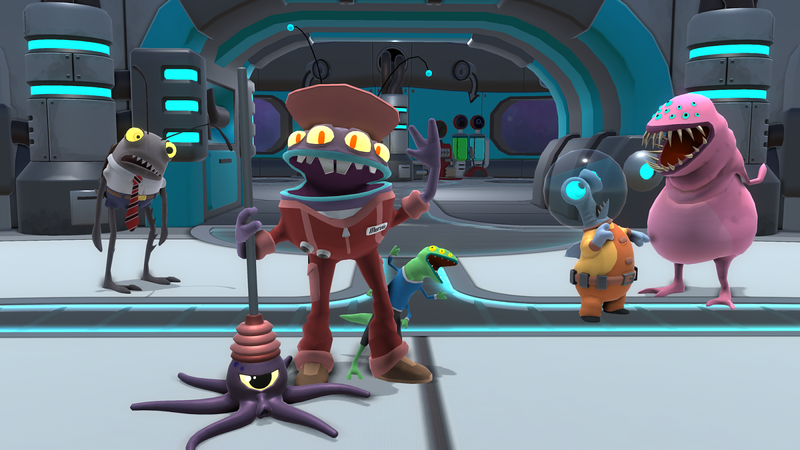 Cosmo's Quickstop sets the player up as a janitor who has recently inherited an interstellar gas station. To keep the customers happy, the player has to balance a preposterous number of jobs, puzzles and other tasks. Quite simply, it is a time management game. It just happens to be one of the first such time management games I've seen in a while that wasn't solely devoted to food. The cartoonish, adorable art style belies the difficulty of balancing all of those tasks on top of one another. One customer may need gas while another wants you to clean the bathroom. It is a frantic, mad dash, full of hectic, hurried button presses and super disgusting space bathrooms.